Notice! 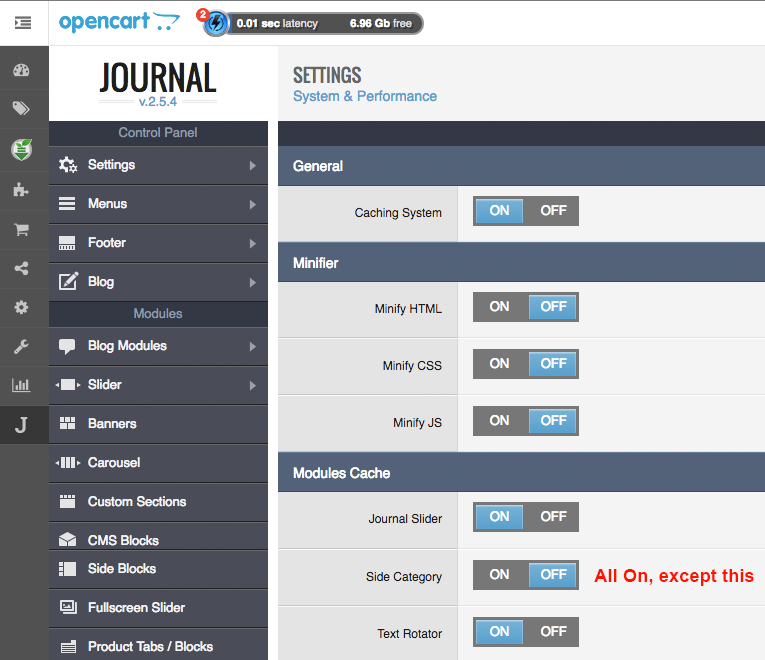 JOURNAL2 Popups and Header Notices should be configured to display at homepage only to work with Lightning. Also you may show popups and notices at non-cached pages, like Account and Checkout ones. Lightning Clear Caches button clears JOURNAL2 cache as well. Press it after you change JOURNAL2 settings.